Amazing what Bulls will get themselves into. 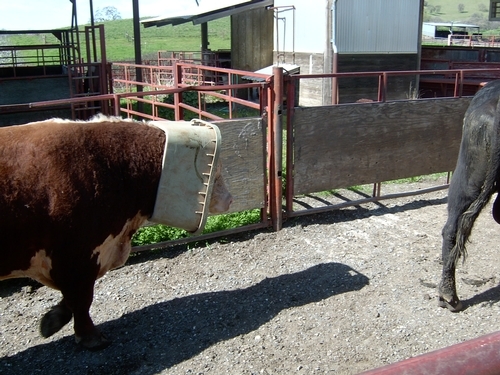 This Bull broke the lid on a green valve cover and then stuck his head in it. The valve cover was removed by our Animal Health Technician. The Bull was fine the valve cover however was not.